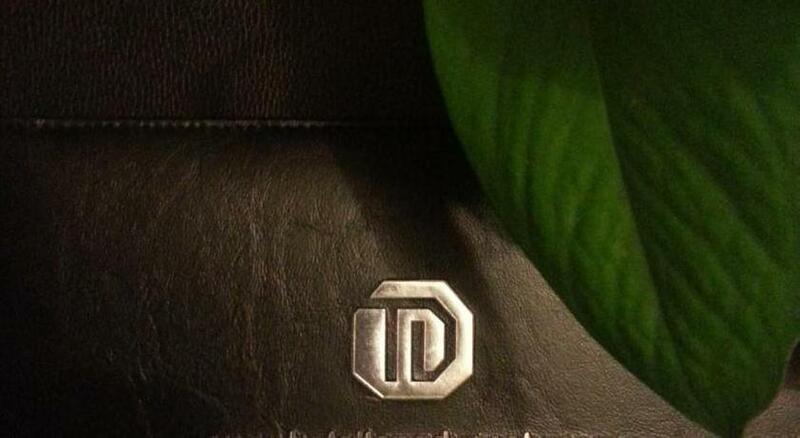 When would you like to stay in hotel TD Plaza Hotel? 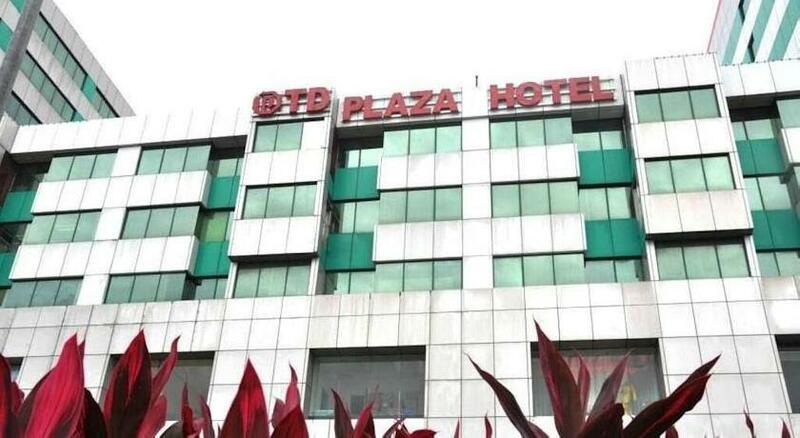 Operating a 24-hour front desk, TD Plaza Hotel is conveniently situated within a 2-minute walk from Wawasan Plaza Shopping Centre. 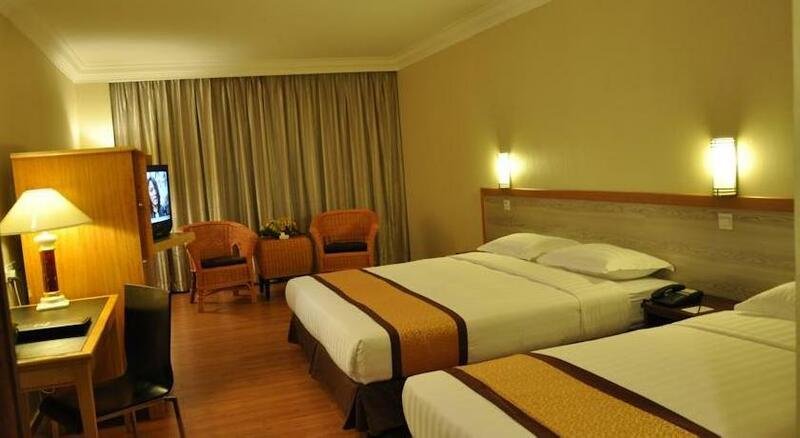 It offers comfortable rooms equipped with free Wi-Fi access. 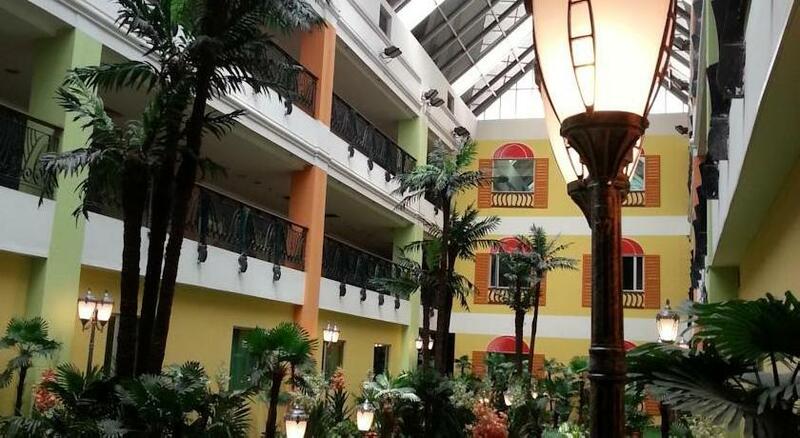 The hotel is just a 15-minute walk to the Filipino Handicraft Market and a 5-minute drive to Gaya Street Sunday Market. 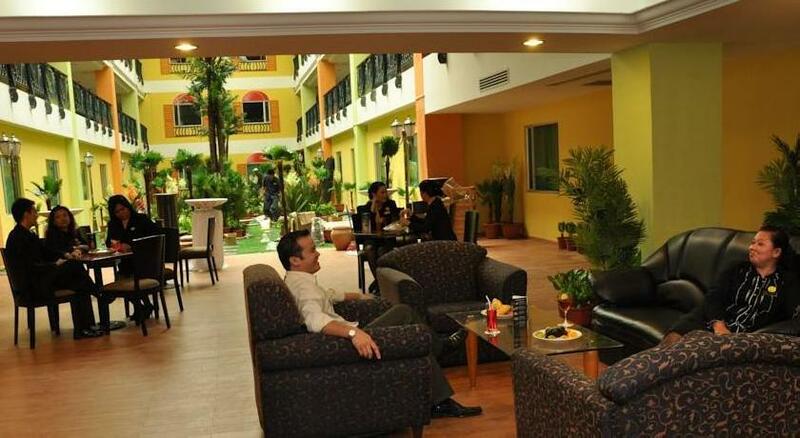 Kota Kinabalu International Airport and the well-known Prince Philip Park are within a 10-minute drive away. Fitted with parquet flooring, air-conditioned rooms feature a work desk, a satellite TV, an electric kettle and ironing facilities. Rooms include an en suite bathroom that comes with a hot shower and hairdryer. 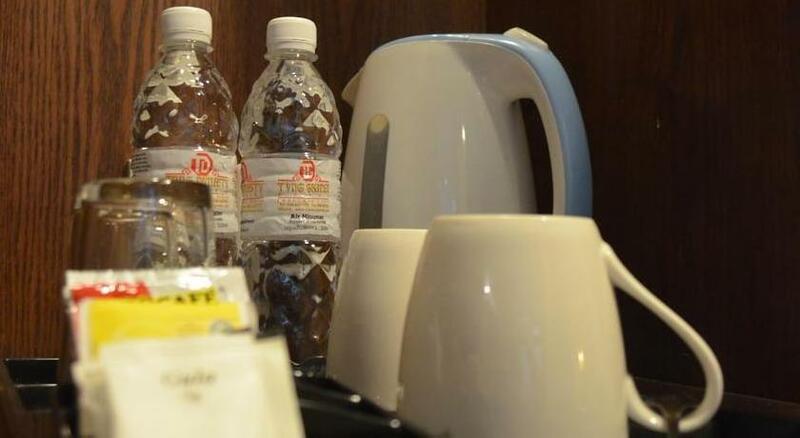 At TD Plaza Hotel, guests can approach the friendly staff for assistance with luggage storage, laundry services and tour arrangements. 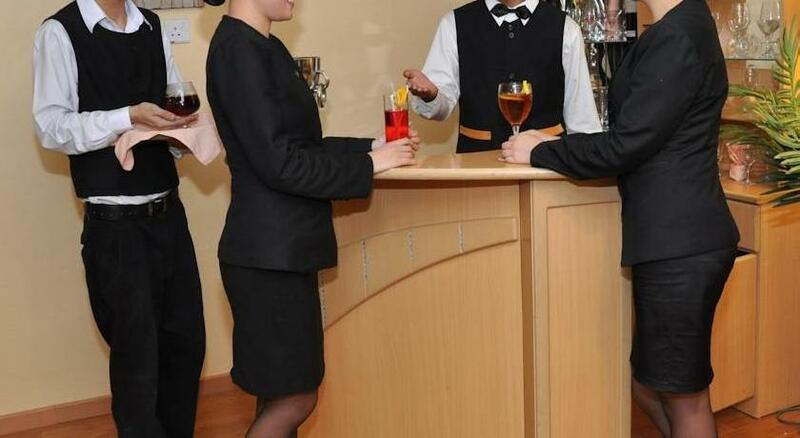 Meeting/banqueting facilities are available, while airport transfer can be provided at a surcharge. 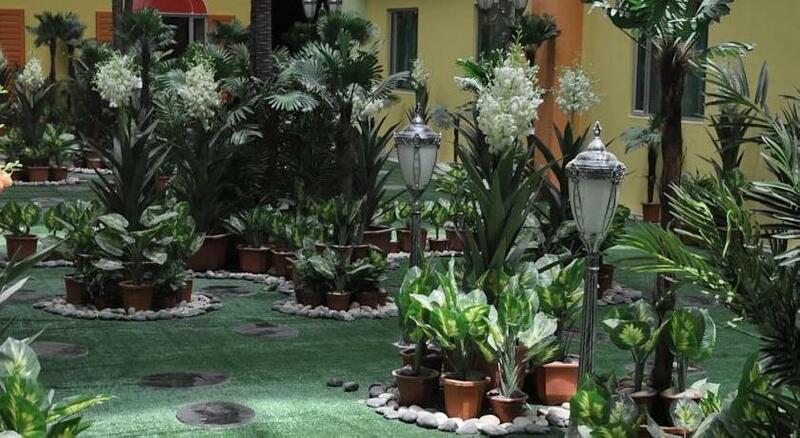 The in-house Taipan Coffee House serves tasty, Halal-certified local dishes for guests to savour. Meals can also be served in the privacy of guests’ rooms. Please note that this is a single storey hotel, located on the 3rd floor. 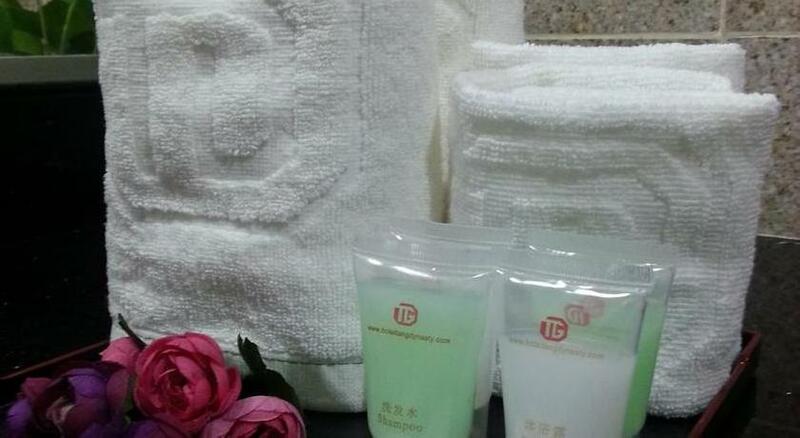 We have included all charges and information provided to us by TD Plaza Hotel. However, charges can vary, for example, based on length of stay or the room you book.